Cypher Environmental is once again returning to Cape Town, South Africa to join the Official Canadian Delegation as attendee of Mining Indaba 2018 from February 3 – 8, 2018! Mining Indaba has been bringing together Africa’s mining experts annually for over 20 years and represents the largest mining conference and trade show on the continent. Cypher has found Mining Indaba to be an excellent platform to help introduce its environmentally friendly mining solutions to prospective partners all over the globe. In Africa, where water resources can be scarce, the reduction of water consumption that can be obtained from the use of Dust Stop® and EarthZyme® for their haul road stabilization and dust suppression properties is of significant value to all the operations located within the continent. EDC (Export Development Canada), a prominent supporter and partner of Mining Indaba, will also be returning to the convention—facilitating their ever-popular ‘EDC Matchmaking Program’. Cypher has been given the opportunity to make some very significant connections through this program—many of which have become clients and partners of the company. These partners understand the significance of the environmental and economic benefits that Cypher’s solutions offer, all thanks to EDC. In 2017, We attended Mining Indaba as a part of the Canadian Pavilion in pertnership with MSTA Canada (Formerly CAMESE—Canadian Association of Mining Equipment and Services for Export); an excellent forum to help us communicate our mining solutions through the MSTA Canada support staff present at Indaba. MSTA Canada has been very supportive in our efforts to help introduce the extractive sector to the green mining solutions Cypher provides. For more examples of our past collaborations with EDC, please see our Export Development Canada (EDC) Article on Matchmaking. 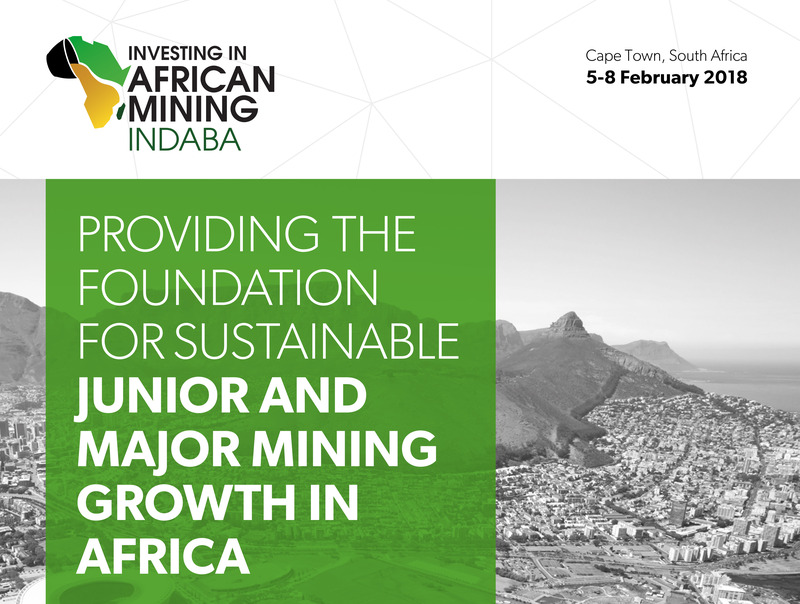 We are very excited to return to Mining Indaba in the new year! Please reach out to us if you will be in attendance and we look forward to seeing you there!